Be part of the Trophy Tour team at #CWC19. Location: Trophy Tour activation events which will take place across the country in the build up to ICC Cricket World Cup 2019. Duration: Volunteers will be required up to 100 days before the opening match of the tournament. The Role: Trophy Tour Volunteers will help build the excitement as we get closer to the ICC Cricket World Cup in 2019. Volunteers in the Trophy Tour team will help to create memorable moments for our visitors, building the buzz and excitement around this once in a generation event. The role may vary across welcoming guests, orientation, and supporting on event activations and games. Volunteers will also have the chance to watch over the trophy and help people capture their moment with the Cricket World Cup. There will be a number of ambassadors and VIPs attending the Trophy Tour events and volunteers will be required to liaise and guide them, ensuring they are on schedule for their various engagements. 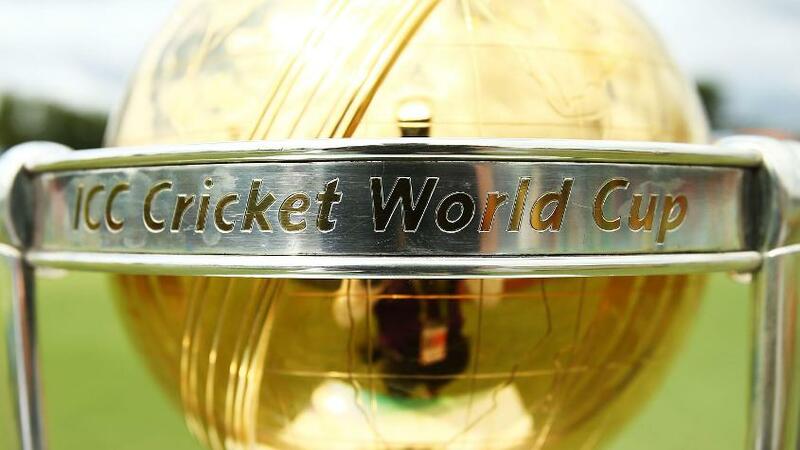 There aren’t many people in the world who can say they’ve transported and showcased the ICC Cricket World Cup Trophy around a nation. A fantastic opportunity for anyone looking to work in events. Experience working with young people is also beneficial for this role.